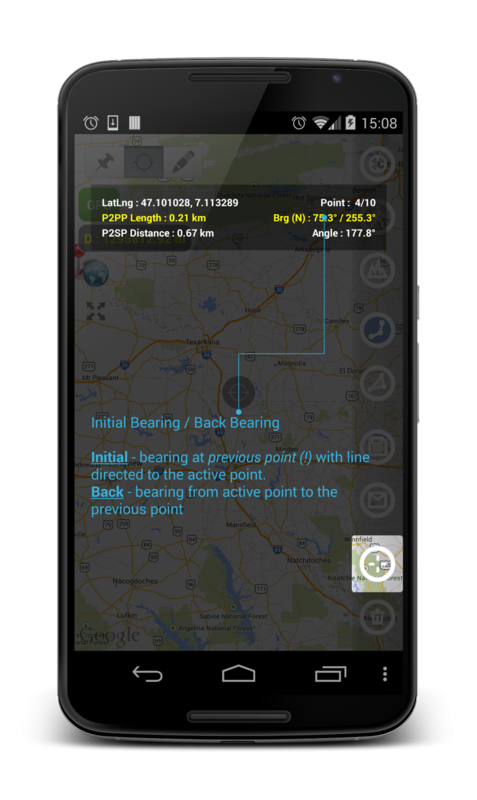 VisTech.Projects: Planimeter on Android: Interactive Guide has been introduced in v3.8.9. Planimeter on Android: Interactive Guide has been introduced in v3.8.9. Planimeter on Android has been updated with new Interactive Guide that contains short description of main app features and controls. Let us know if you find the new guide helpful or if you have any questions regarding the app. How so I delete an old property measurement so I can start a new property? Just save you current measurements as a new file and clear the map using LONG touch on "Delete Button".